The Legging Ankle by AG is a medium to low rise with ankle length hem. Superior stretch twill with smooth appearance. 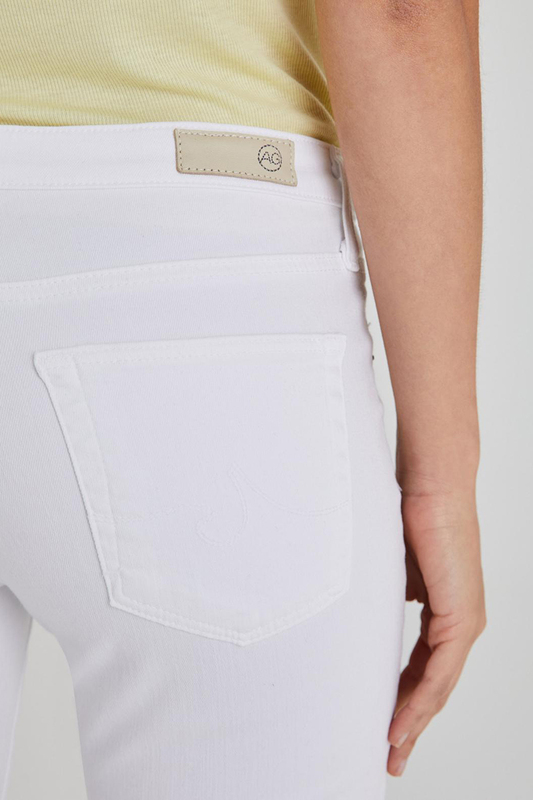 These are a favorite basic white skinny among our customers. 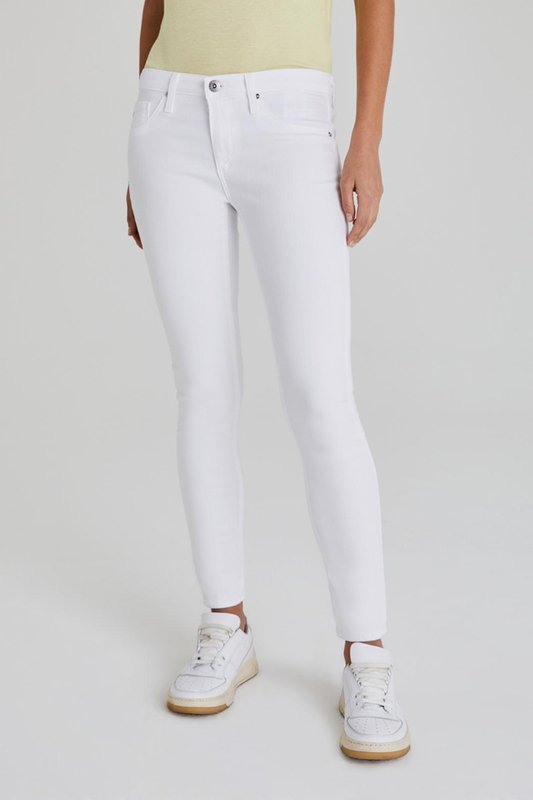 Be the first to review “AG The Legging Ankle in White” Click here to cancel reply.